Wrap hentar vel fyrir þá sem vilja mýkra grip. Gripið dregur úr víbringi þegar bolti er sleginn. Hentar vel þeim sem eru með hærri forgjöf eða þá sem vilja grip með vafningi. Góð í öllum veðurskilyrðum. 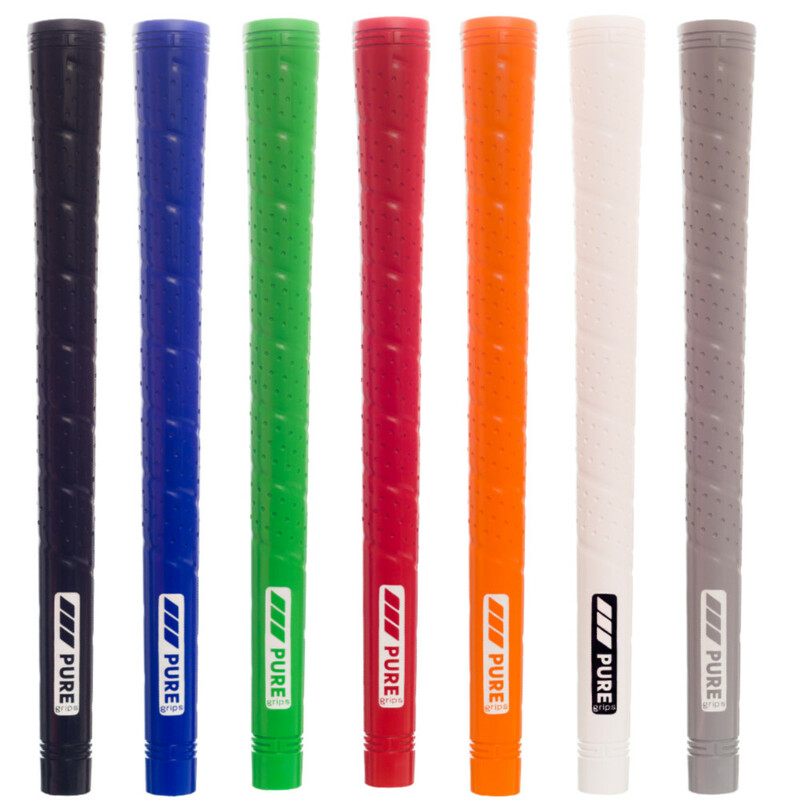 Our tackiest grip, the Wrap features a perforated wrap design and fits golfers with standard size hands that prefer a slightly softer, more muted feel at impact. This grip is great for wet or humid locations and for those that really like a tacky feeling grip that will absorb some vibration. Material: 100% proprietary rubber blend. Size: 0.600".